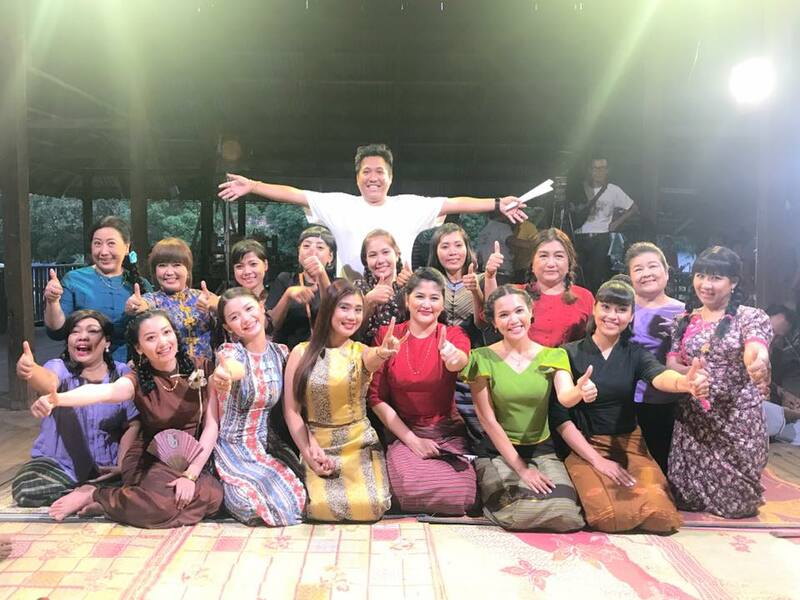 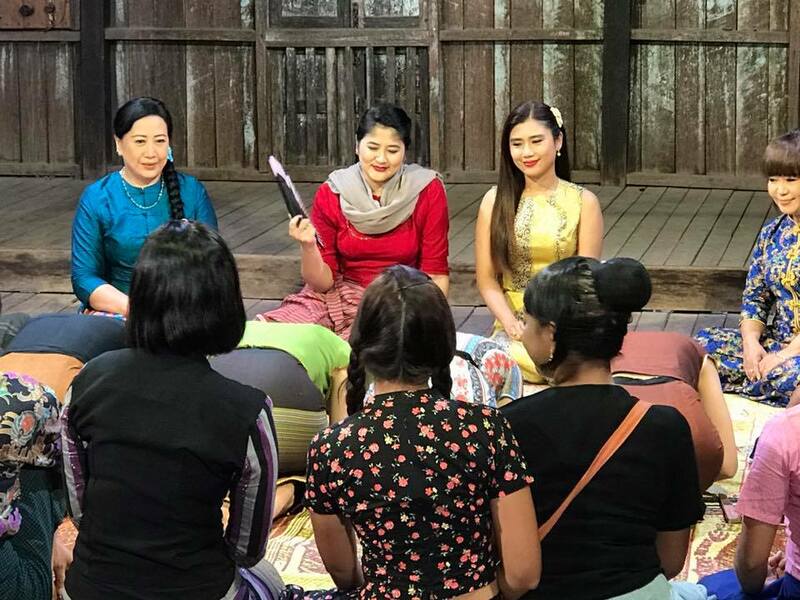 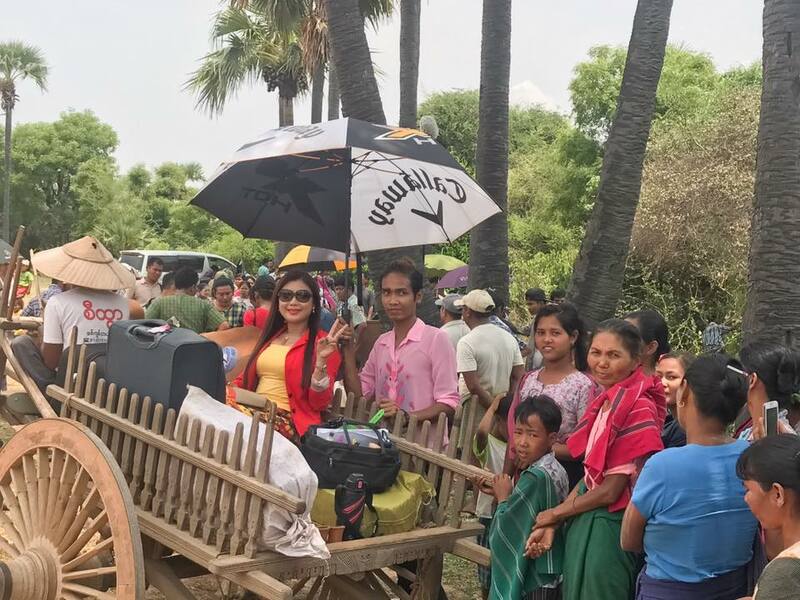 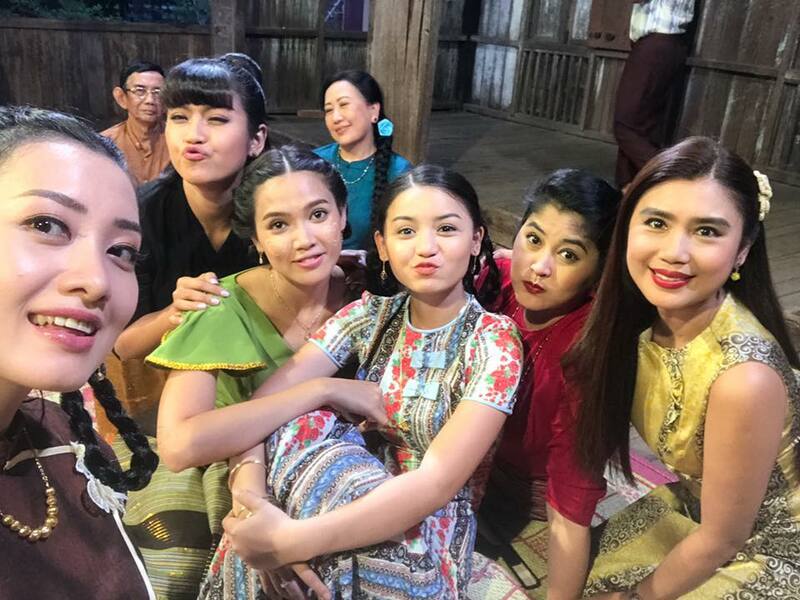 Khine Thin Kyi Behind The Scenes From New Movie " Mahar Mahar Hla Yin Kyae Mal"
Khine Thin Kyi shares happy snaps photos from her movie shooting. 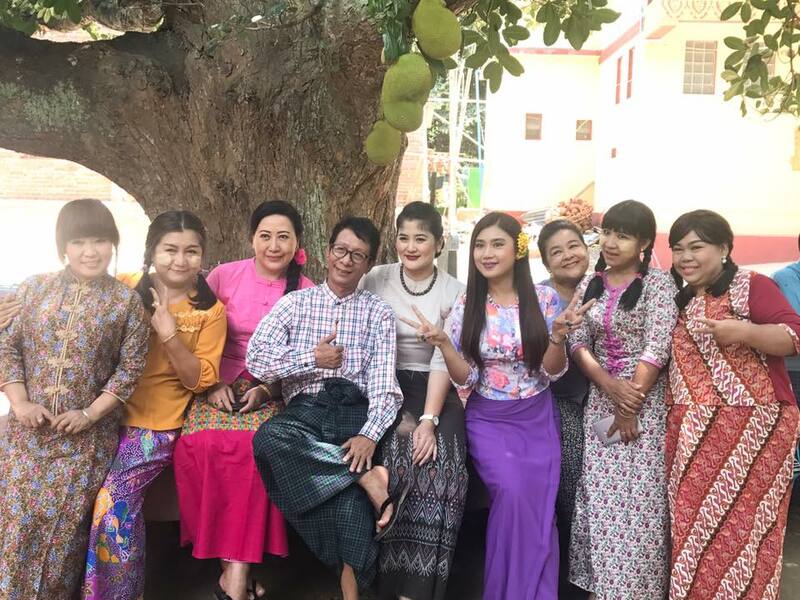 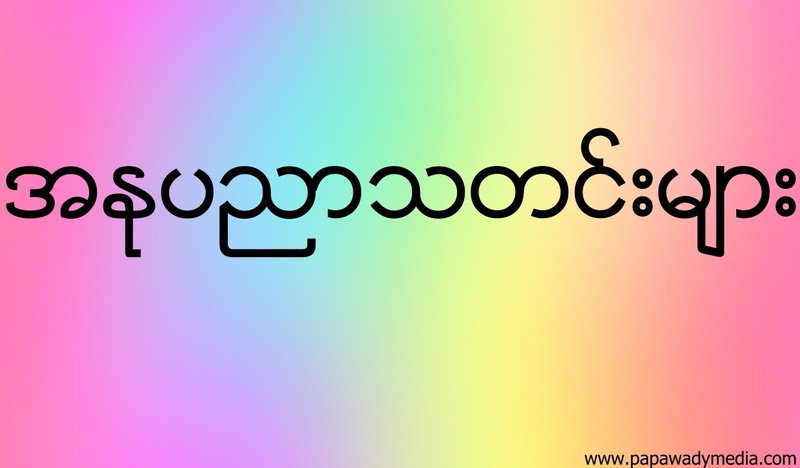 Famous Myanmar Celebrities are costarring together with her in the upcoming comedy movie. 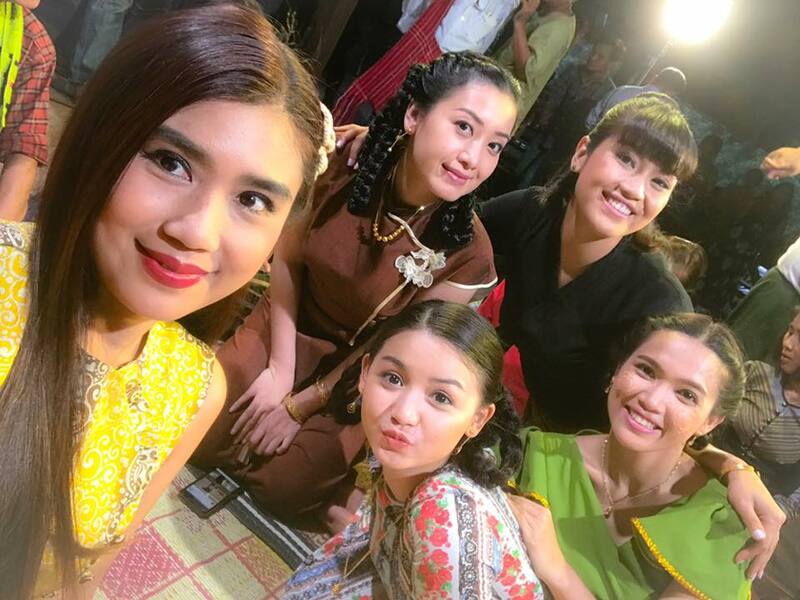 Check out this behind the scenes shots.